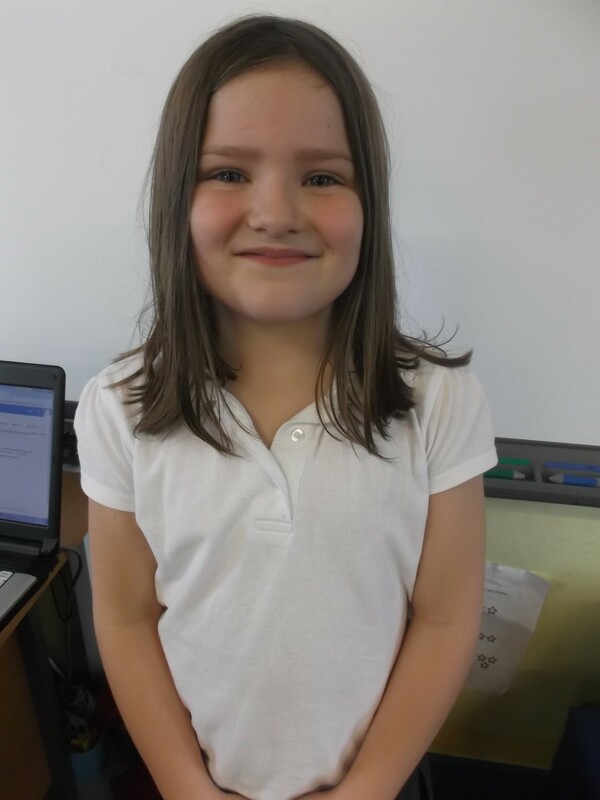 We have chosen Evie because she is always a super helper. She is especially helpful in showing others how to login to the computers in class and solving any problems. This entry was posted in Uncategorized on January 23, 2015 by lochardilp3blog.